Nicki Minaj criticised ESPN for the way her photo was retouched. Rapper Nicki Minaj took to Instagram to voice out her disgruntlement with her retouched photo on the cover of ESPN February Music issue. 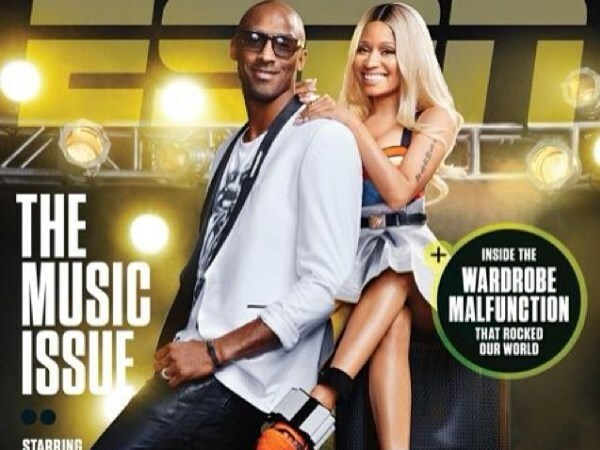 Nicki Minaj shares the cover with basketball player Kobe Bryant.